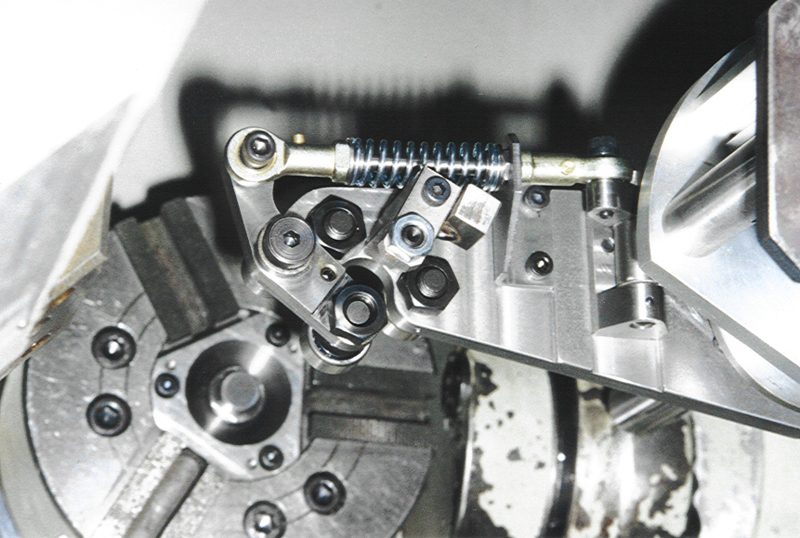 With over 30 years in the engineering industry, from shop floor through to designing and manufacturing machines, Wealdown can offer a wealth of experience to companies requiring dedicated machine tools for high volume and “difficult to machine components. 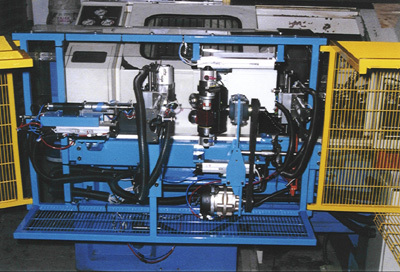 We work in conjunction with Akea and Sperling of Denmark, the prime supplier of special purpose machinery throughout Europe and other countries worldwide. With innovative ideas and a determination to deliver a result to clients, Wealdown and Akea have provided excellent solutions to many different problems.